The Grand Hotel Leveque welcome you on the occasion of the great national holiday of July 14. The Champ de Mars is located 5 minutes walk from our hotel, it will be held from 9:15 p.m. a fabulous concert bringing together the greatest talents in classical music and opera around 500,000 people. A unique concert to be given by the Orchestre National de France, the Radio France choir, and top international soloists. 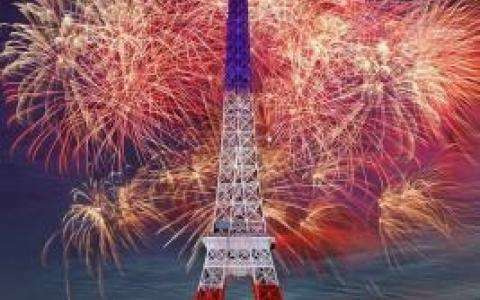 On the Champ de Mars, from 23H to the fireworks will be fired from the Eiffel Tower.